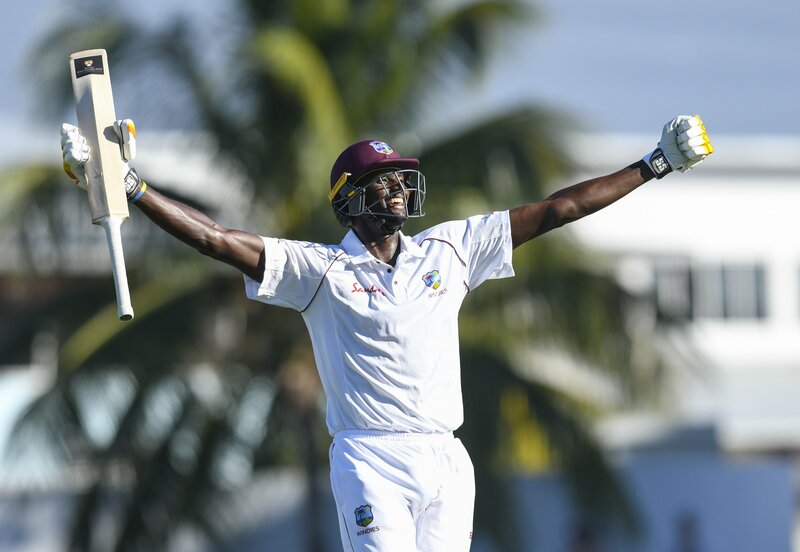 Jan. 26, 2019, 3:57 p.m.
BRIDGETOWN, Barbados – Jason Holder said scoring a Test hundred on home soil at Kensington Oval had been the fulfillment of a dream he harboured from the start of his career. 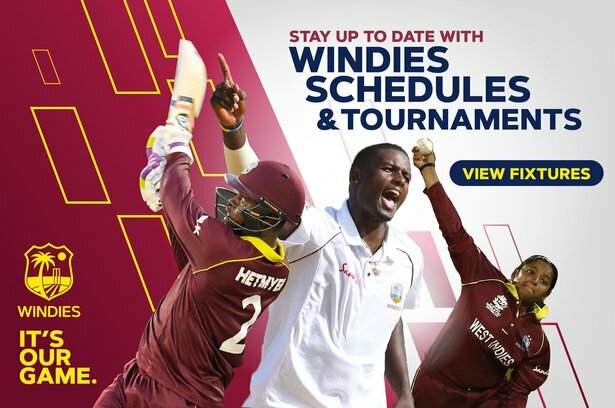 The WINDIES captain smashed an entertaining, undefeated 202 on the third day of first Wisden Trophy Test against England, as his side dominated and set the visitors 628 to win. “It was a good day,” said Holder. “My friends and family were here to enjoy it, as I really wanted to achieve this from the very start of my career. Holder started the day on seven and quickly sped to half-century before he completed his hundred off just 99 balls in the third over after lunch. Unbeaten on 155 at tea, Holder reached his double hundred nearly 45 minutes after the interval. He counted 23 fours and eight sixes in an innings requiring just 229 balls in 4 ¾ hours of batting. This was Holder’s third Test hundred following landmarks against the same opponents four years earlier and against Zimbabwe two years later. 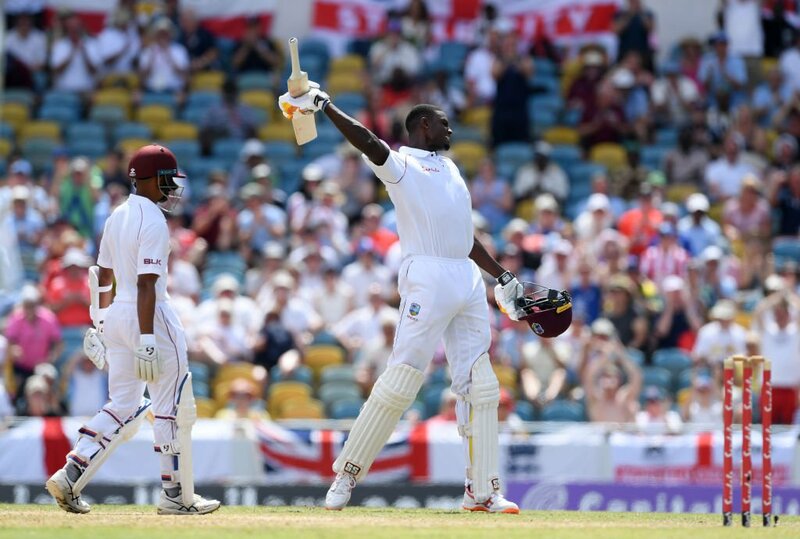 His innings also confirmed Holder’s standing as one of the World’s leading all-rounders and he said he was just happy to continue helping the WINDIES rebuild. 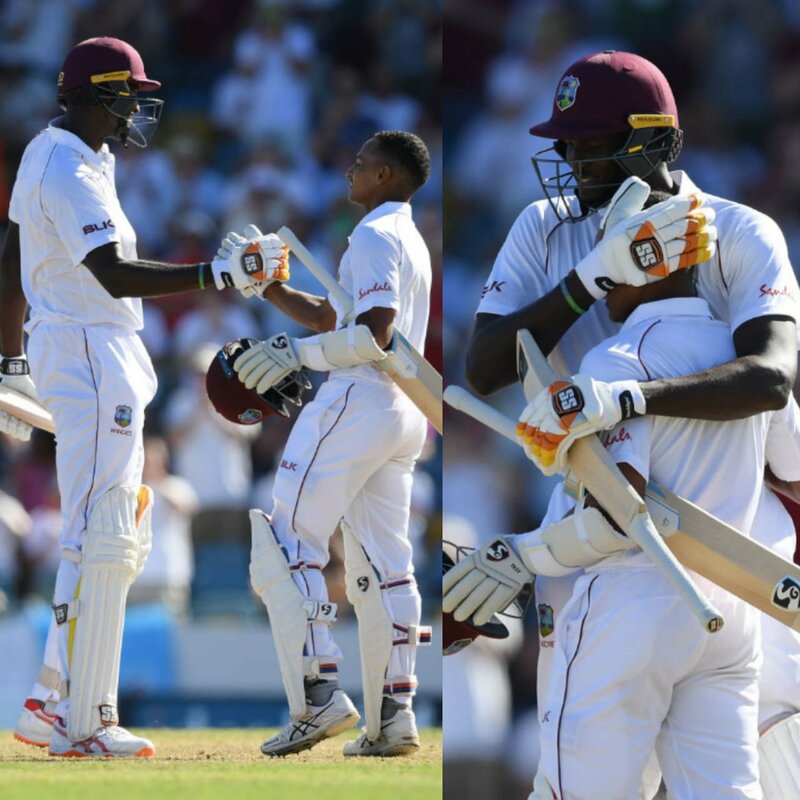 Holder, watched by his mother Denise and close friends, featured in a record seventh-wicket stand of 295 with another close friend, Shane Dowrich, whose unbeaten 116 was also his third Test hundred. 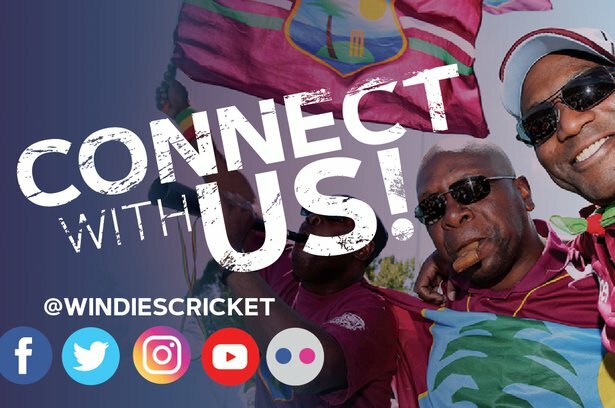 Together, they took West Indies from 127 for six at the start of the day to 415 without further loss, to put their side in an impregnable position.